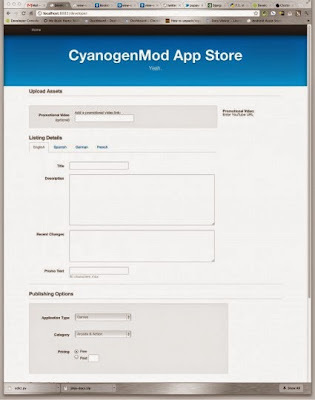 Days ago, we saw that CyanogenMod and ClockworkMod Recovery developer Koushik Dutta was talking up the possibility of a specially-built app store for CyanogenMod, which would happily welcome all the apps that for one reason or another have gotten the boot from the Android Market. 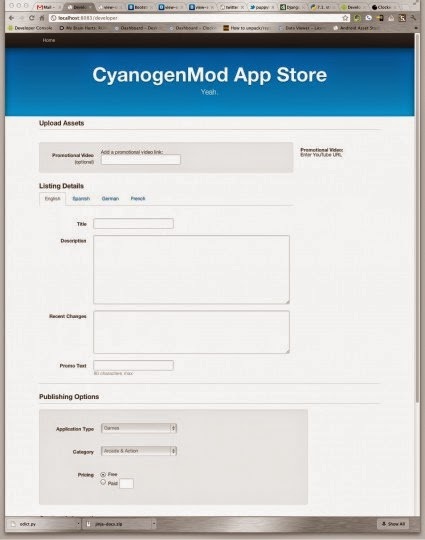 Koush showed off just that on his Google+ page, where he posed the original question: you can see an extremely early screenshot of the submission page for the “CyanogenMod App Store” below. The screenshot is hosted on the web site for ClockworkMod Recovery and ClockworkMod Tether, both of which Koush maintains himself. At present, the developer interface (app submission page) is extremely basic, with little more than a title, description and change log. There isn’t even a field for uploading the APK file, though that’s probably further down the page. 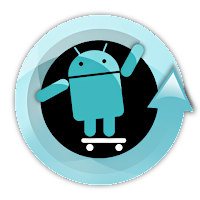 Considering the care and attention to detail that Koush and the rest of the CyanogenMod team put into their community-authored projects, I’d expect to see a much more robust version sooner rather than later. There still hasn’t been an official confirmation of the project, and as it expands, it could be abandoned or radically changed. We hope not. Koush first proposed an open app store as an alternative to the Android Market after his own ClockworkMod Tether app was booted out of the Market at the behest of AT&T. It’s far from the first time that a carrier has axed a perfectly legal and legitimate app to protect their own existing product, like tethering and visual voicemail solutions. Programs that have been considered fair use for years like various classic game emulators (which are legally distinct from game ROMs) have also been kicked out, with little or no recourse for their developers and generally unsatisfactory responses from Google. An app store with the modder and/or power user in mind could certainly be a hit, especially if it ends up being ROM agnostic, as Koush detailed in his original outline.